Free high resolution photo of a tall phlox plant with clusters of pink flowers. 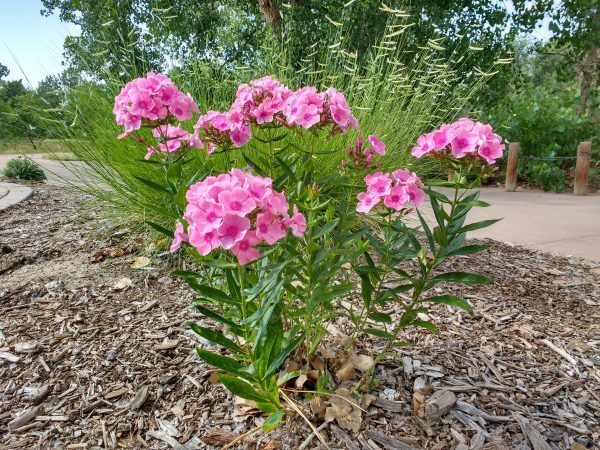 Phlox is a perennial plant that looks beautiful in any garden. This variety has clusters of pink blossoms atop tall thin stems or spires. Free image for any use.